Is your small apartment’s design a little unbalanced? 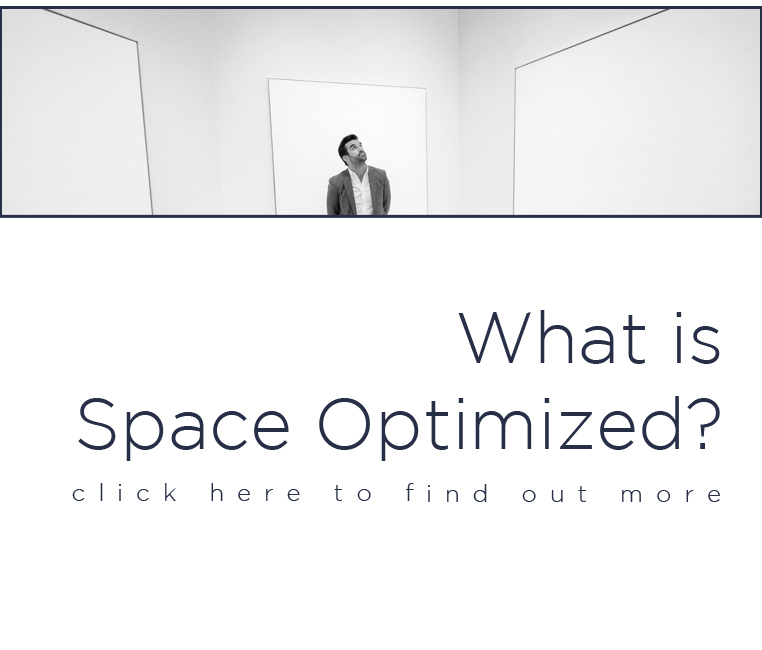 Balanced room design terms to the way the visual weight is distributed in a room. Creating a perfectly balanced home is something that we all strive for yet most times, design balance is treated as an afterthought. The fact is, design balance should be considered during the first stages of designing a room. For most of us who are decorating our homes on our own, achieving a perfectly balanced look can be daunting. It doesn’t have to be. In interior design, there are three basic types of balance: symmetrical, asymmetrical, and radial. Symmetrical Balance: A space that’s split into two sides that mirror each other. Symmetrical balance evokes stability and calmness. It can be achieved through furnishing arrangements, color coordination or using patterns. Asymmetrical Balance: Known as informal balance, asymmetrical balance is a mix of natural and a cluttered, disharmonious look. This design is perfect for a more casual design. It is achieved by mixing dissimilar items that share the same visual weight and eye attraction. Radial Balance: This design puts all objects around a center point. The center point is the core of the room’s design. When you enter the room, what part of the room are your eyes drawn to? Use that spot as the focal point of the room. Your focal point could be anything from a gorgeous coffee table to a painting or a marble fireplace. The focal point does not have to be situated in the middle of the room. The key to making a room pop is to choose a focal point that’s not too small nor too tucked away from the center of attention. When shopping around for pieces of furniture, always think of the scale. The size of the furnishings should suit the size of the room. Too-large pieces of furniture could easily overwhelm a small space. The same thing goes for the rugs, coffee table, ottoman, and other accessories. Bulky furniture crammed in a small space could also affect the flow of the design. If you are decorating a small apartment, think compact pieces that serve many purposes to save space. Create a center point when arranging the components of the room. For instance, the center point of the bedroom is usually the bed itself. In the dining room, it’s the dining table. If you are decorating a large room then you don’t have to stick to a single center point. You can split the groupings of furniture into two to create a well-balanced design. For instance, if you have more space in the bedroom, you can also create a modest seating area that’s parallel to the bed to distribute all the components of the room evenly. Ever wonder why a seemingly well-designed room still looks or feel off? What could be the problem? The decors might come in the same height, which makes the room appear dull. When decorating a room, combine low pieces and tall pieces together to enhance the visual interest. 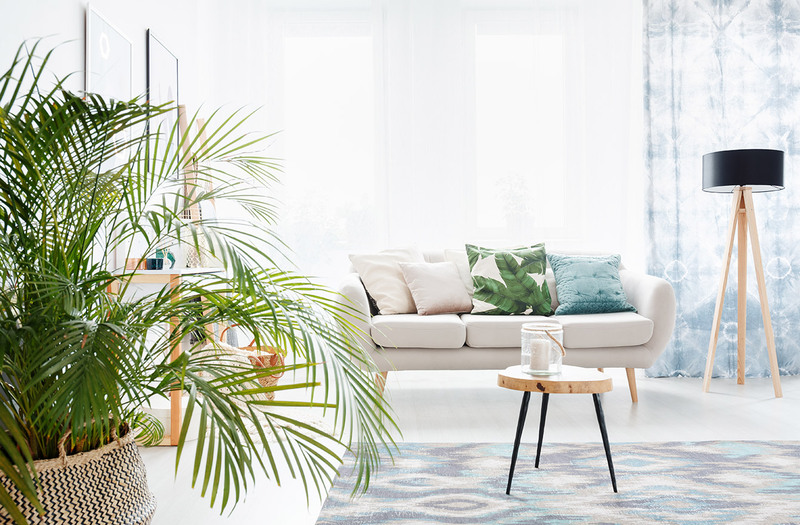 From tall plants to standing lamps, potted succulents to scented candles, do not be afraid to experiment with different decors to take your room design to a whole new level. When it comes to bold or accent pieces, not all of these decors should be shiny or large. Do not group different accent pieces together in one spot, this creates an imbalance. You want to distribute bold pieces all over the room. Consider regrouping the bold pieces if the tone of the decors is off in some way. When arranging the decors, group these objects by threes, no matter the size of the decors, to achieve balance. For instance, if you are making a centerpiece for the coffee table, group three decors together on a tray. Unfocused, disharmonious design could cause anxiety and stress because deep down, we all crave symmetry. 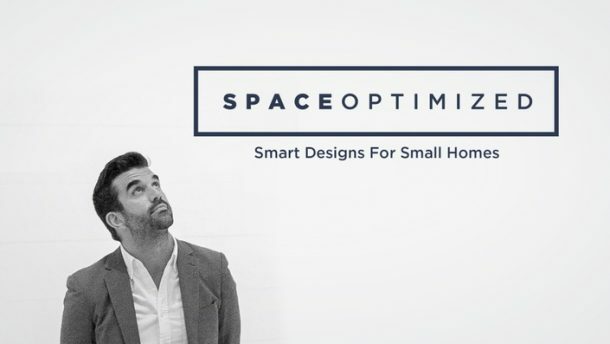 Creating symmetry in your small apartment design leads to a positive response. One study found that people associate symmetrical images with positive words and asymmetrical images with negative ones. 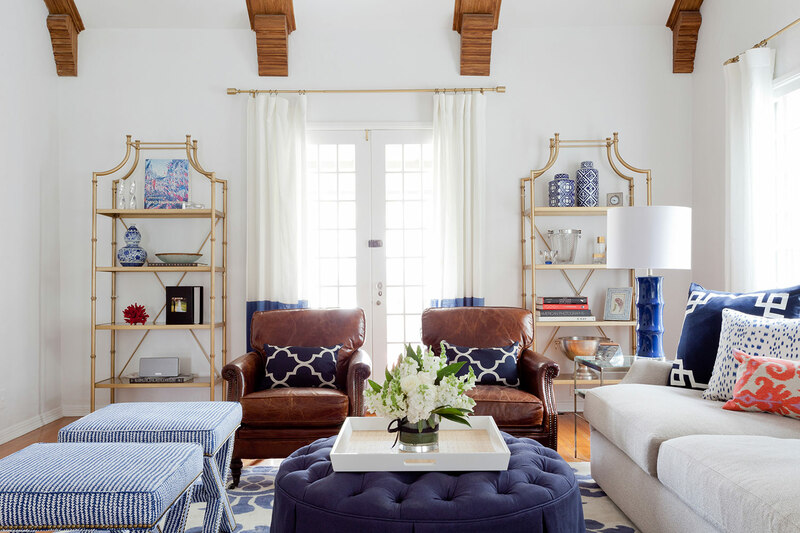 Thankfully, creating symmetry in a space is much easier to pull off using simple elements. 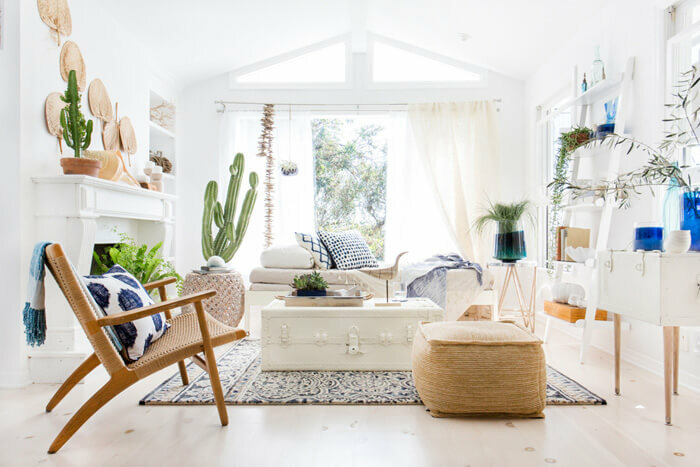 You can create symmetry by pairing two matching lamps with an elegant sofa or a small potted cactus surrounded by scented candles and books on a table. These arrangements may seem simple but they will incite happiness. When it comes to creating a balanced design, less is definitely more. Adding too many things in a small apartment could inhibit the flow of the design. Over-accessorizing a room can make the design appear tacky or busy and no one wants that. Minimalism is key to a well-designed room so pare down your decors and never cram a room too full of small decors. Keep the room design cohesive by sticking to two to three main colors for your room palette. You want to spread these colors throughout your space evenly and avoid focusing the dark colors on just one side of the room. By spreading your color scheme evenly in a space, the color will carry the eyes throughout the room! Don’t be afraid to experiment with different colors, don’t be too matchy-matchy with the shades. Once you’ve picked a base color for the room, choose different decors that are in the same hue but vary in intensity to create interest. Again, scatter these decors evenly around your small apartment to create balance.